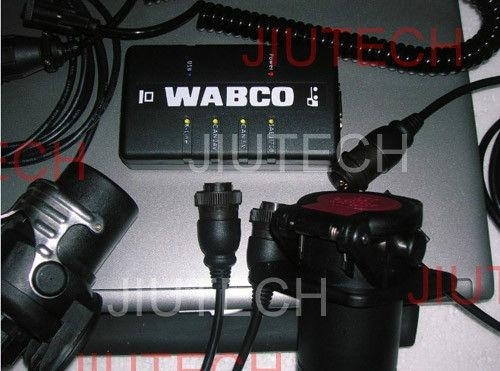 and all the hardware necessary to carry out diagnostic work on every WABCO system. 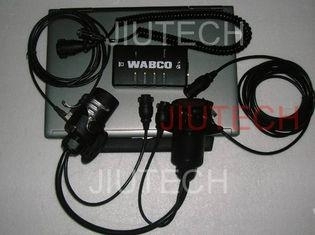 2.You could use directly when you get it. 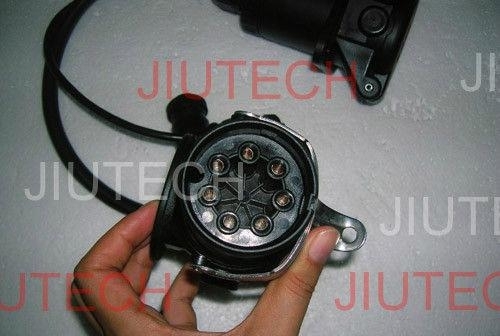 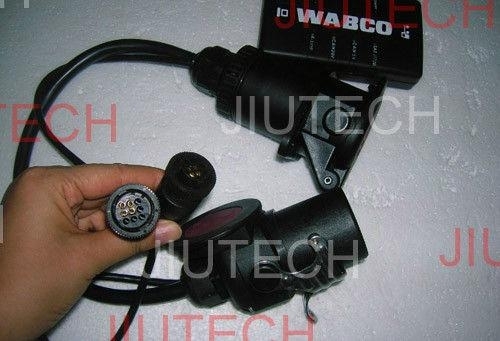 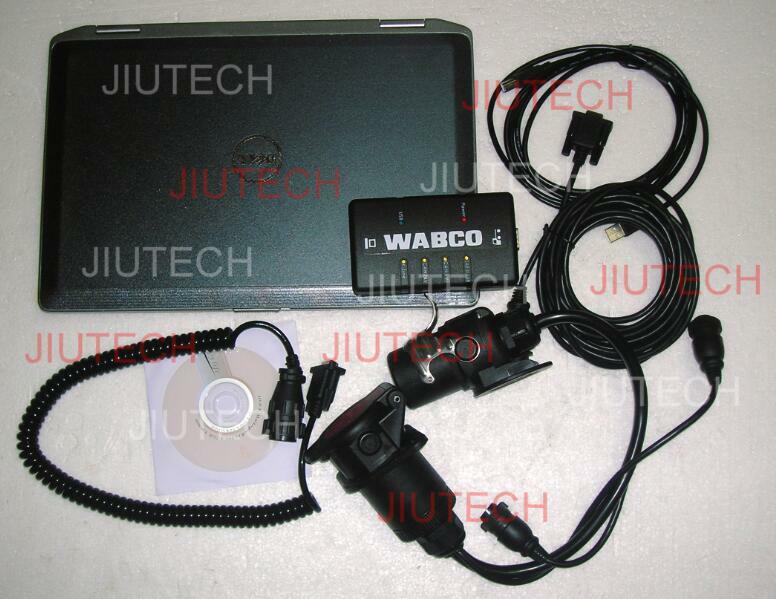 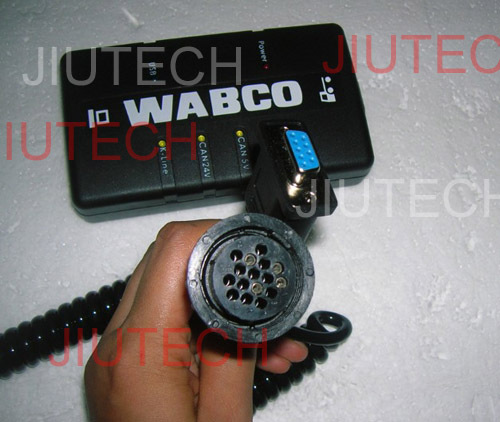 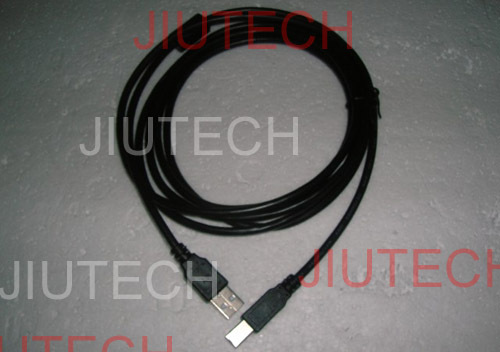 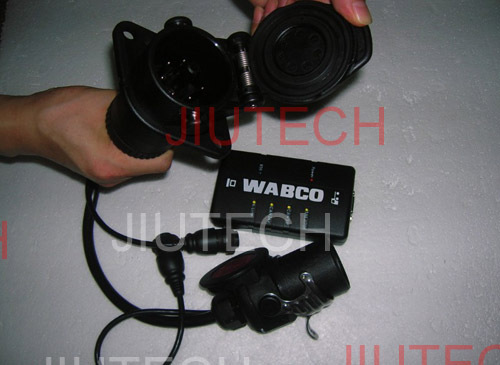 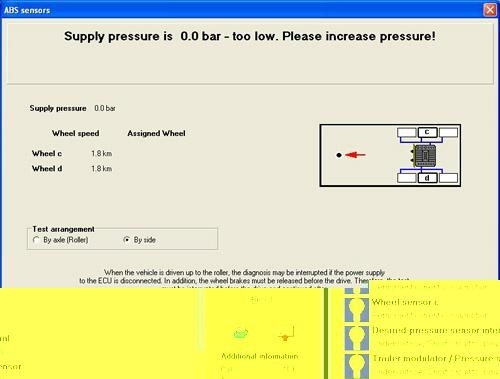 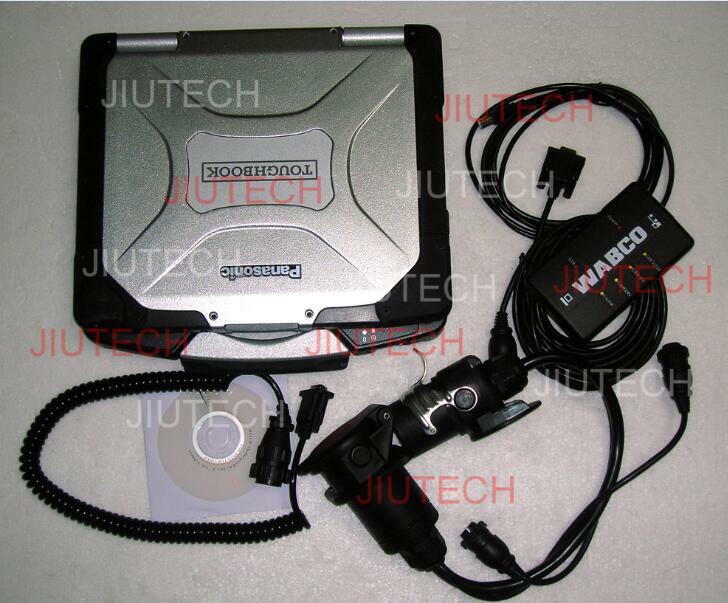 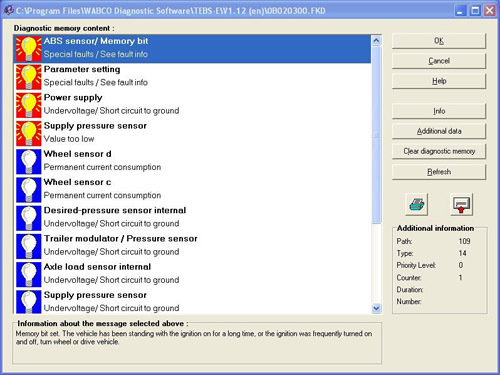 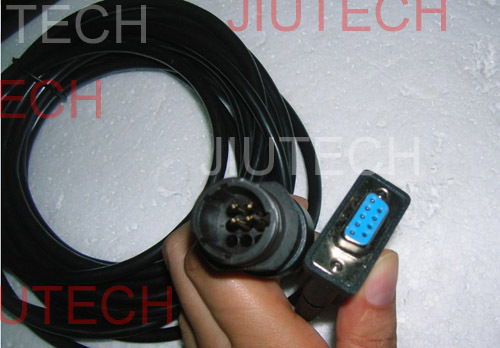 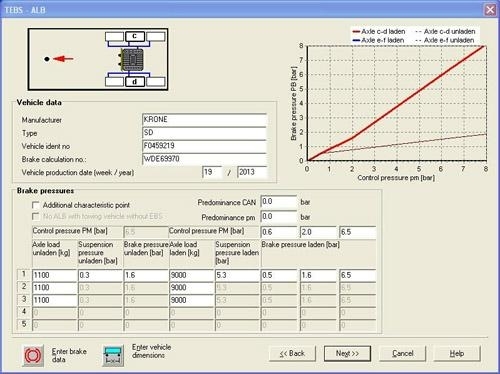 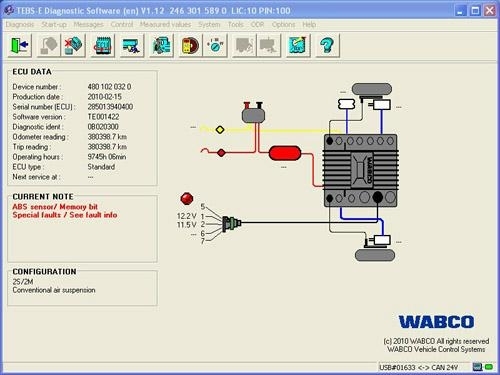 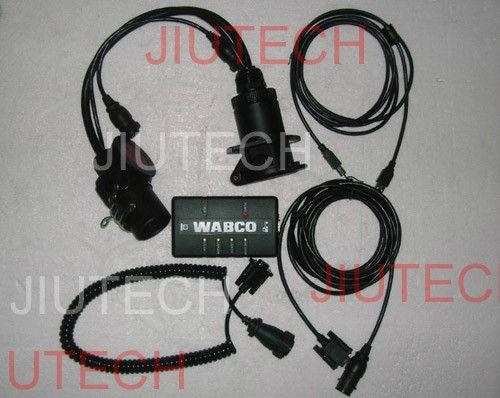 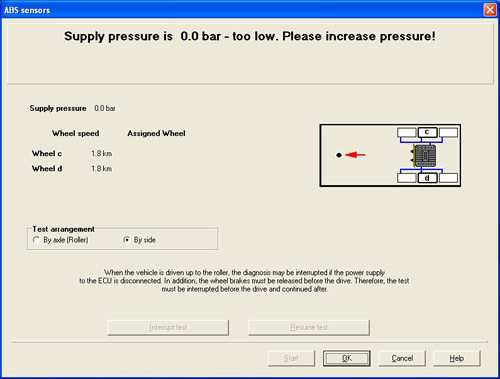 If you need cf30 laptop to install software together with wabco, please contact with us.